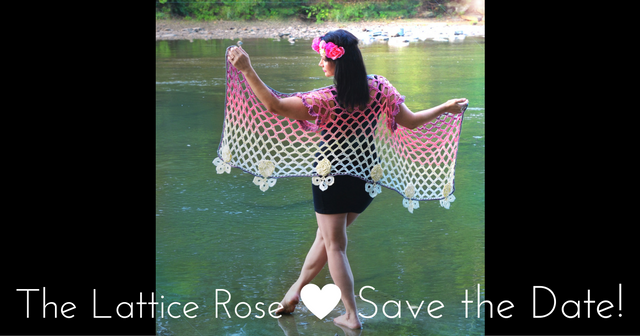 Lattice Rose – Save the Date! Welcome to our official “Save the Date” Announcement! The official dates and details are finally here for you! Trust me when I say, the amount of orchestration that goes into the Crochet Along process is mind-blowing to me, and there is NO way I could do it without so many amazing people helping me every step of the way! Be sure to scroll down to see the photos, once you note the details! 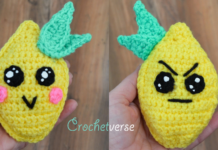 Please note**: This lovely write up below comes to you as collaboration from the team at the CAL – Crochet A Long Facebook group, who will be hosting us throughout! Many thanks! 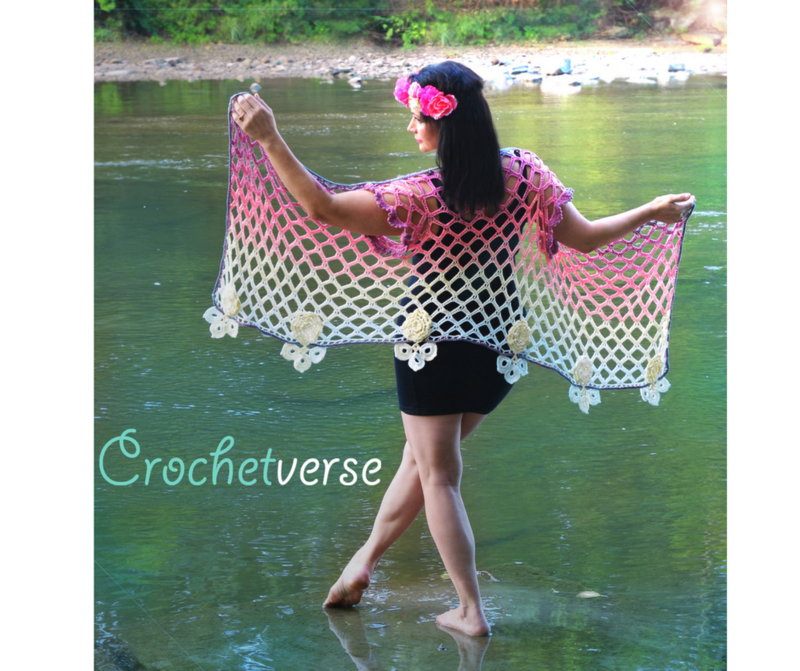 Secondly, PLEASE take a moment and join the CAL – Crochet A Long Group HERE! 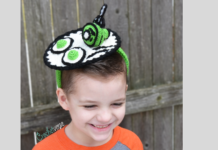 so you won’t miss a thing and can work along with what I hope to be an ENORMOUS group of fellow crochet family members! This is the amazing group who will be hosting us as we work! 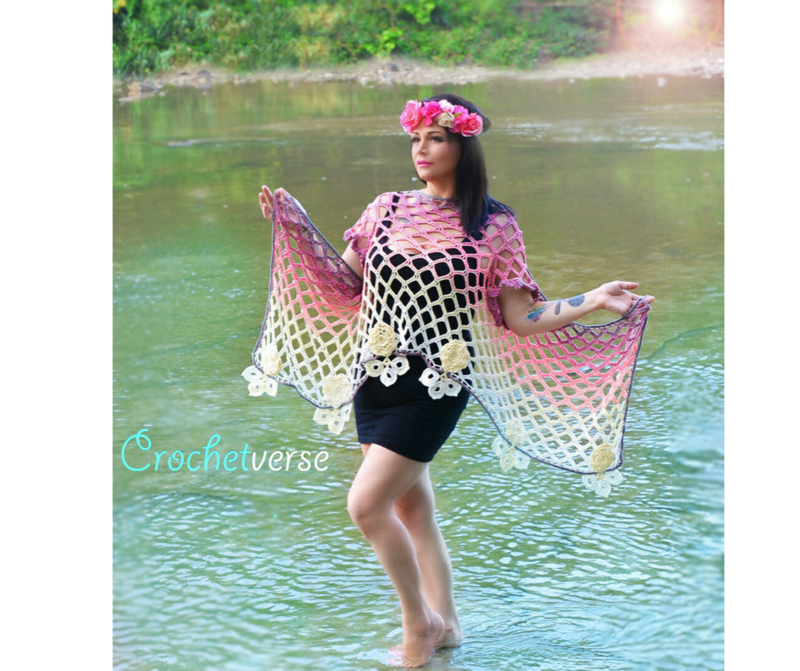 “After her fun and successful first Crochet Along, “The Garden Party Jacket”, Stephanie Pokorny, the designer behind Crochetverse is back! This time she has come up with “Lattice Rose CAL” which is sponsored by Wolltraum. It is a near limitless multiwear garment that is sure to flatter and please almost every body and style! It features Irish Crochet inspired motifs and rich textural details! This project is VERY free fitting and will be offered in two sizes, both misses and plus. The material requirements for both sizes are IDENTICAL. There will also be a chance to add optional motifs and borders, so that one may go simple or elaborate according to their personal taste. When checking out, please add a note that you are purchasing this yarn specifically for Lattice Rose CAL. You will need to order TWO (7) oz cakes of the 4-ply yarn in the same color. It does not matter which way the yarn cake is wrapped, you can work from the inside or the outside of the cake. When you order, be sure you enter (2) as your quantity on the 7oz cake. The materials requirements are identical for both the misses and plus sizes. Plus size will fit up to 2x. 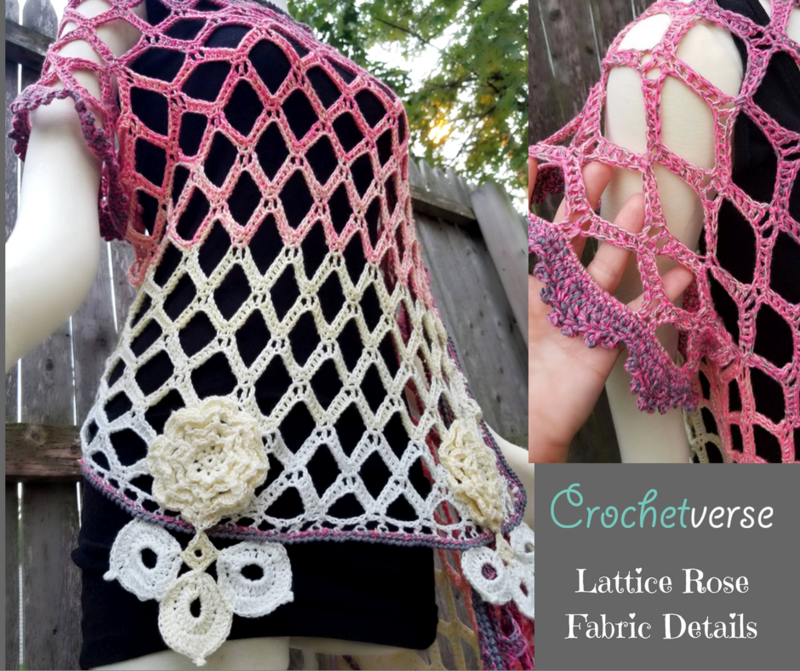 In addition, The Lattice Rose design is an official AWARD winning design! It took FIRST place in the shawl division in the Great Geauga County Fair, the oldest and longest running fair in the State of Ohio. There were so many beautiful entries; so it was a true honor to be bestowed first place and hope that you agree this design is a winner as well! And finally above, the up close and personal. The Irish Crochet motifs?…. Add as many or few as you like to suit your taste! SOOOO, I hope you are as excited and love it as much as I do! I look so forward to beginning with you! Previous articleWoolbur!! Look at this BEST book ever for the Crochet and Yarn Obsessed! This is a beautiful pattern! What ply should we order for the Wolltraum yarn? Hi! I have just edited it to include the info! 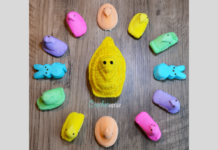 You will want to order the 4-ply!